Restaurant quality food delivered to your home. 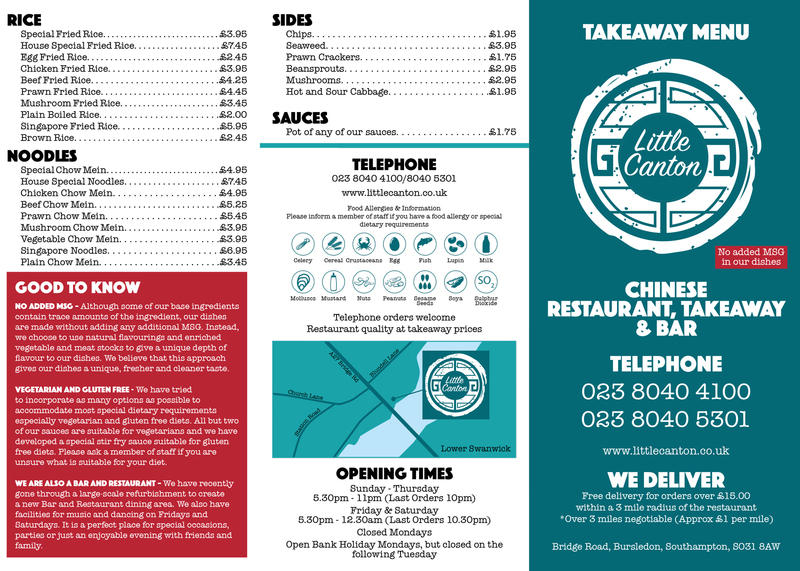 Restaurant quality cuisine delivered free for orders over £15.00 within a 3 mile radius of the restaurant. 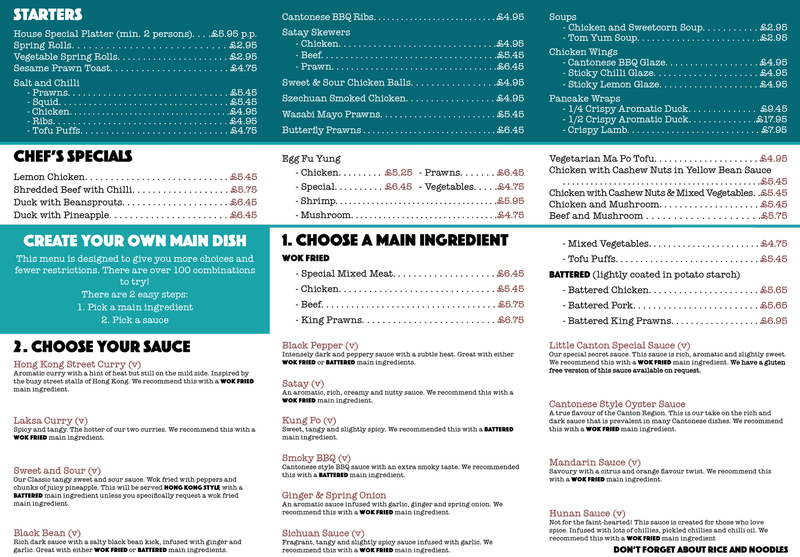 Restaurant quality at takeaway prices. * We are closed Bank Holiday Mondays.